What is snake bite piercing? 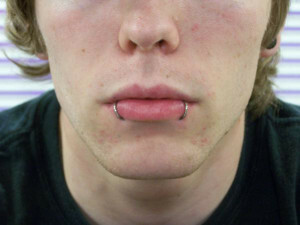 It is a type of lip piercing done on the two sides of the lower lip. 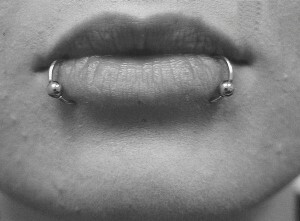 The unique location of the piercing has made it popular among the youngsters. Since snake bite piercing resembles the fangs of a snake, it has been given this name. Visiting a piercing parlor that offers high-quality service is important. 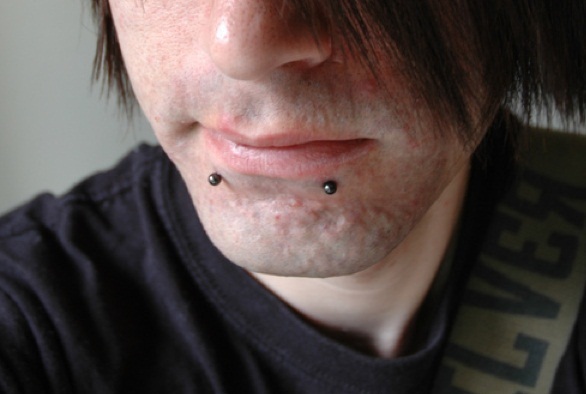 Prior to the procedure, you need to tell the piercing artist the exact placement of the dots on the lip. Make sure the markings are aligned properly at an equal distance from the center of the lip to get the symmetrical look. After a thorough cleaning of the area to be pierced, a sterilized, hollow needle is inserted into the lip. 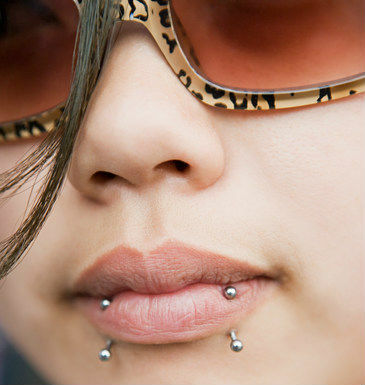 After both sides of the bottom lip are pierced, the jewelry is placed on the two piercings. You might experience some amount of pain as two piercings are done at once. If you have a higher capacity for tolerating pain, then it could hurt less. Although the punctured area might bleed for a while after the process is completed, your piercing professional will take care of it. As with any new piercing, slight bleeding, soreness, and bruising might take place for some days. It will take 2 to 4 months for the pierced area to heal completely. In most cases, constant rubbing of the jewelry against the gum line leads to lower teeth damage and gum recession. While eating or drinking, try making minimal contact with the jewelry to avoid such problems. Infection of the piercing leads to unusual swelling, redness, and pus discharge. Consult a physician in case the condition becomes severe. Although rejection and migration of the piercing cannot be ruled out, use of appropriate jewelry does not disturb the healing. Labret studs and ball closure rings look fabulous on the lower lip piercing. Hoops with the right size can also be worn. Once the area heals, you can try out body spirals, and smooth segment rings to obtain a different look. Clear ball rings or studs can be used to hide the piercing. The price of the piercing is around $80-$120 in any respectable piercing salon. It is the perforation of only one side of the lower lip. 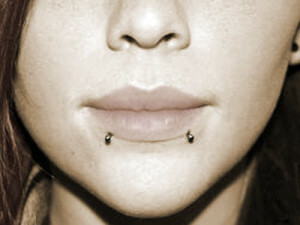 Two piercings are placed on both sides of the lower lip for this type of piercing. Here, the piercing is done on the two sides of the tongue instead of the lower lip. 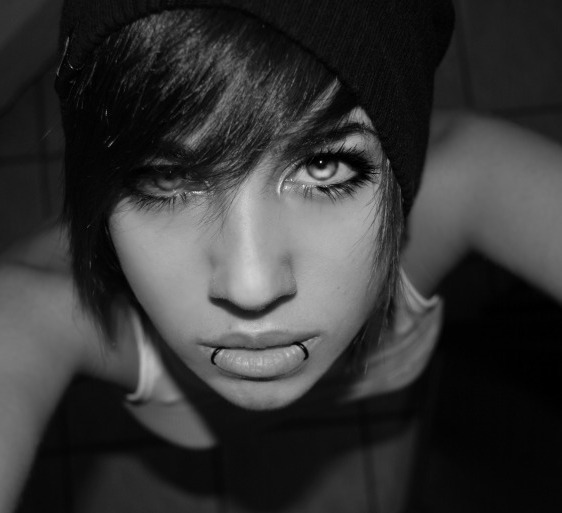 If you do not want to go through this bottom lip piercing, then try wearing fake lip rings.